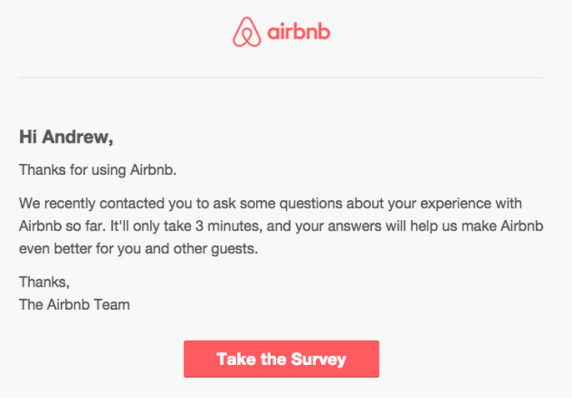 Why Survey Email Marketing Fail To Receive User Response? Tarun Gupta September 11th, 2015 Email Marketing 2 comments. 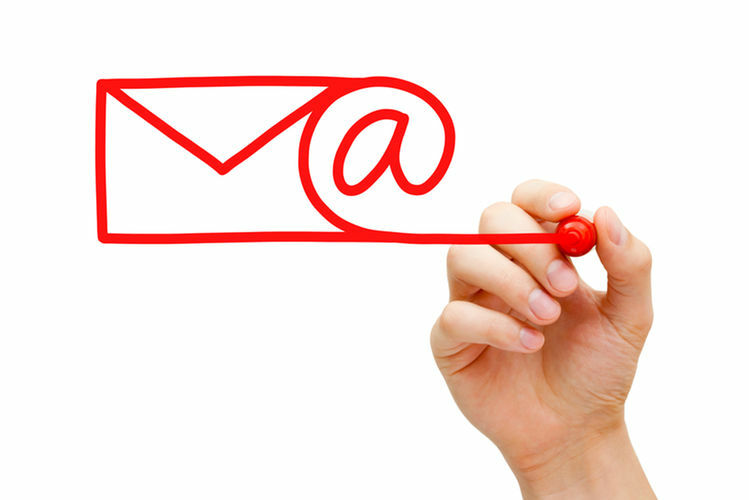 Emails are the popular channel for distributing survey emails and asking user feedback. But usually the mails received are too outdated and uninspiring that someone hardly opens or responds. Most of the mailers have dull subject lines and a non-creative copy, that leads to utter failure of email marketing campaigns you launch to distribute your survey emails. So, if your survey emails losing charm or lacking response, here are the ways to improve open rates, engagements and click-throughs. 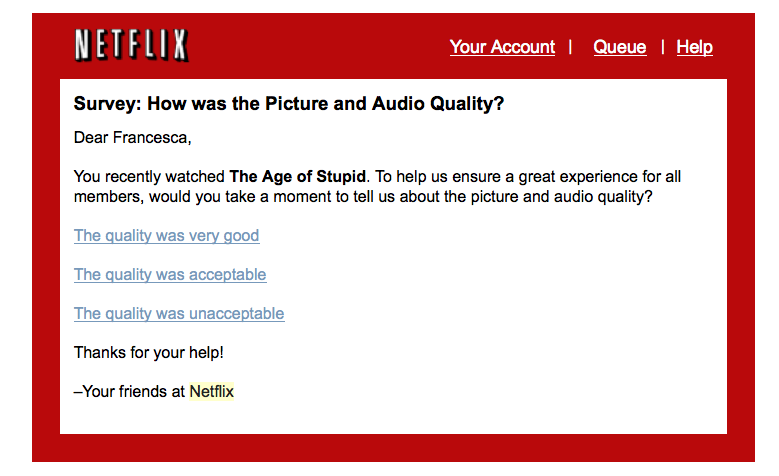 No hassle in asking people to participate in your survey, but not at your convenience. They might be busy, so request them to spare two minutes to answer. Keep your survey form to-the-point without adding lengthy details. I personally look into the number of fields in the form, and time it takes to complete the survey. If a survey form takes longer to get completed, readers throw it to the bin immediately. Offering incentive to readers for filling up your survey will give them a reason to complete your survey. It helps to boost survey participation. However, make sure not to offer incentives with every survey, but whenever necessary. 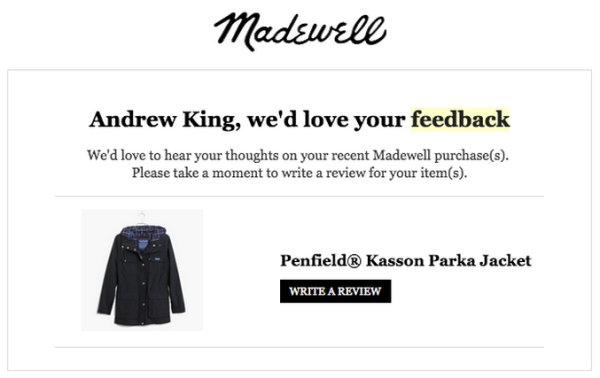 If you're doing short surveys or asking for product reviews, no need to offer incentives. 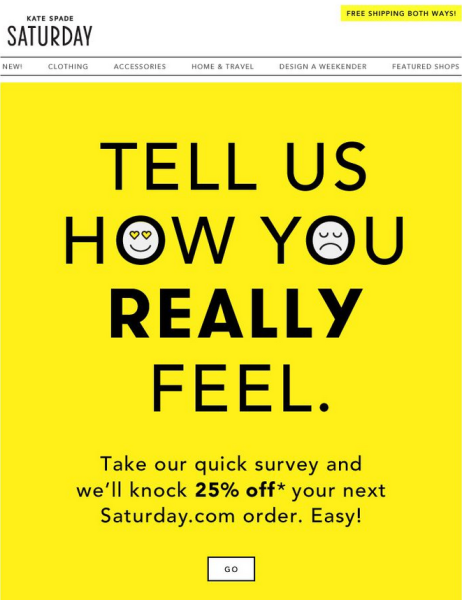 Every survey e-mail contains a piece of text suggesting the out line of the form. To make that text stand our of the crowd, add personal touch to it. While sending out product survey mails to subscribers, sens text and images from the product they purchased. This is quite important. I believe, most of your subscribers would be on mobile, so, giving them an equally encouraging reading experience across mobile devices will be a sure shot. 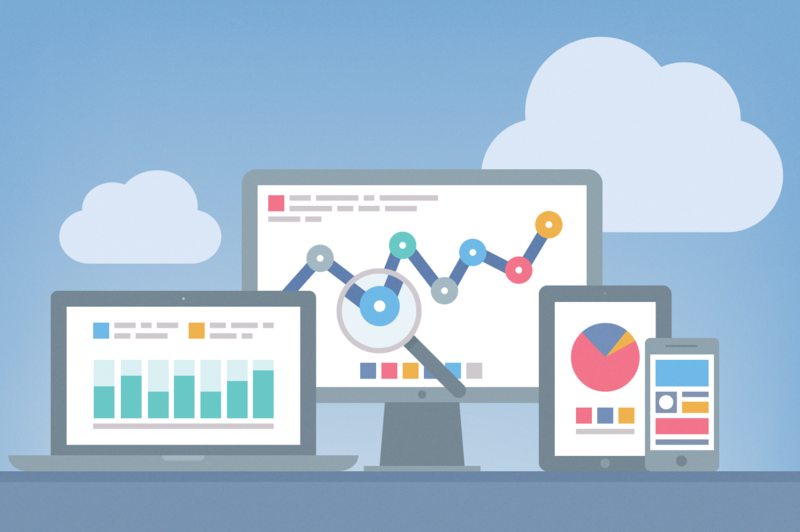 Optimizing your survey mail for responsiveness will increase open rate and audience engagement. Is it conceivable to send the email twice and on diverse dates, for example, an update for being subscribed to an occasion? 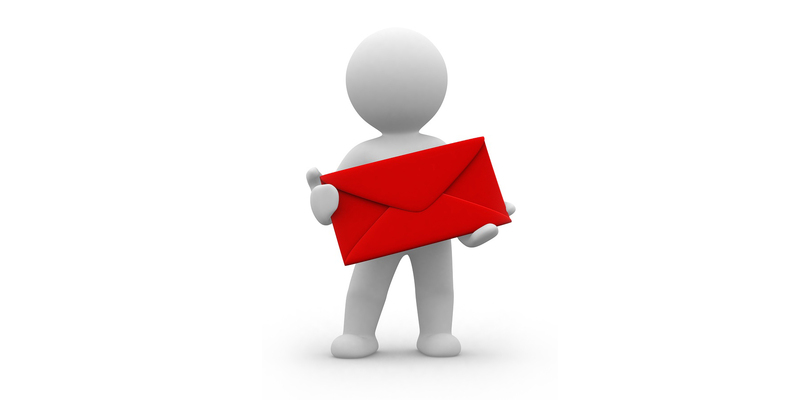 a survey respondent is an email message or a PDF.